A few years ago, I completed a similar project that used the Gamecube ports that were at the time built into all Wii consoles. Unfortunately, Nintendo later removed those ports from the Wii (eg: Family edition) and the Wii U also has none. 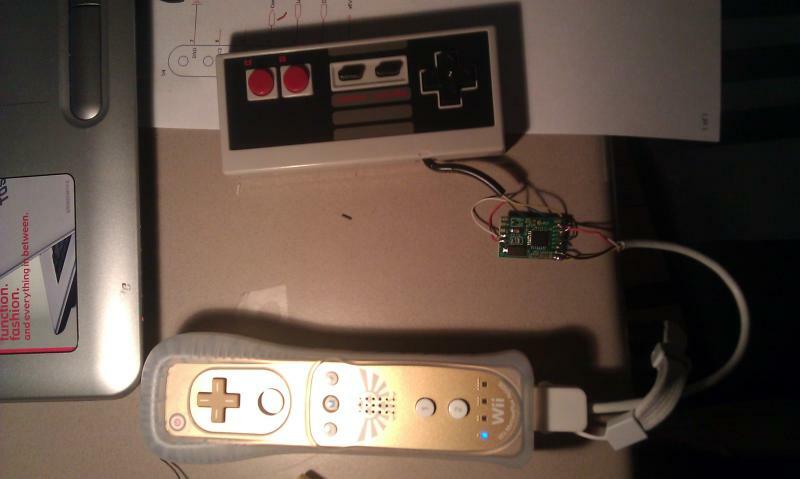 This new project therefore uses the Wiimote extension like the Classic controller does. 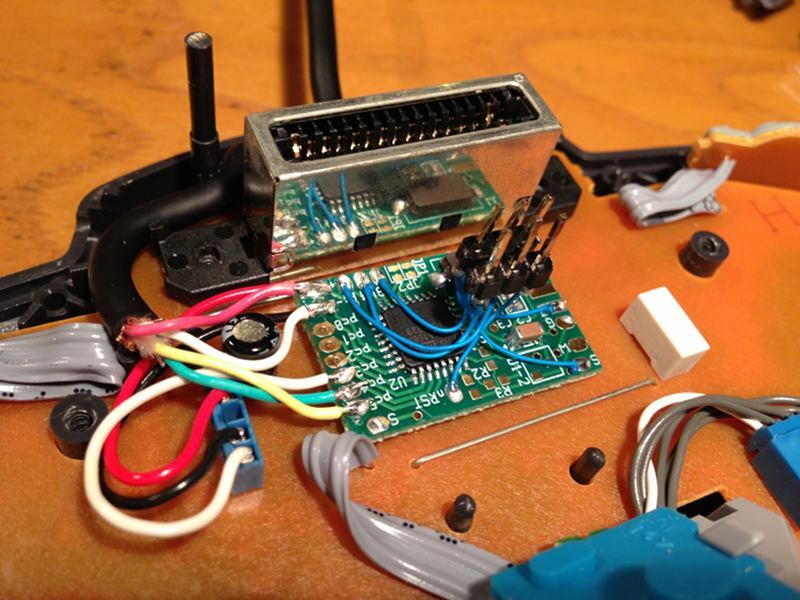 And in fact, the microcontroller in this project simply pretends to be one. Play virtual console games with the original controller. Works on the new Wii U and Wii consoles with or without gamecube ports. Appears to the Wiimote as a Classic controller. 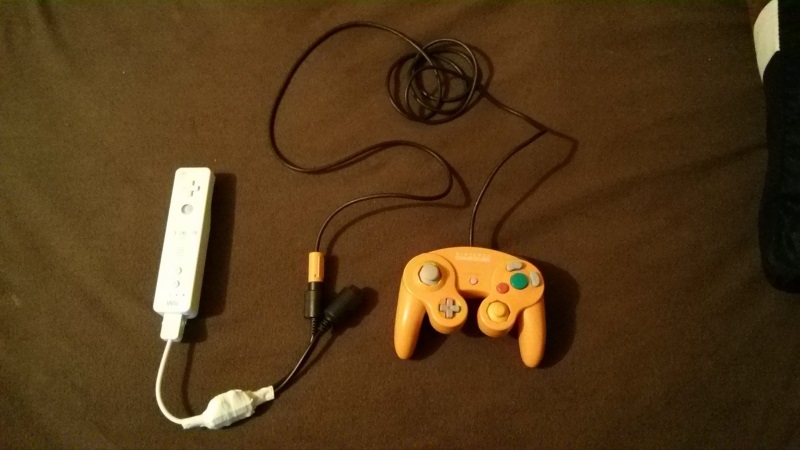 Nintendo DOL-008 controllers: Original gamecube controller, japanese version with extra long cable and Super Smash Bros. edition controllers. Reported not to work with the N64 reality quest glove. 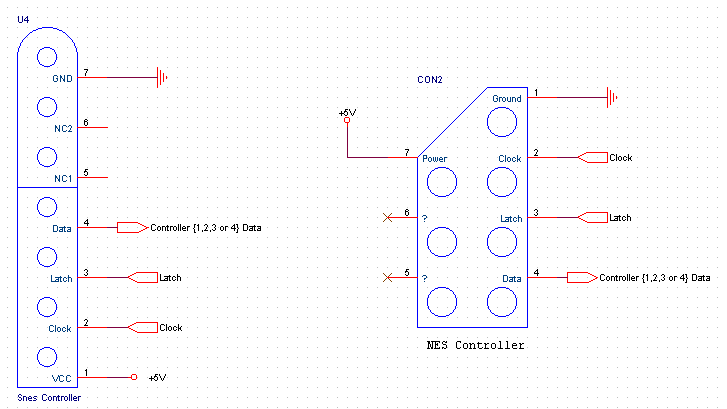 When an SNES controller is used for SNES titles or when a NES controller is used for a NES title, the mapping is simple. But using an SNES controller for NES games is far from perfect if the A and B buttons are mapped to the classic controller A and B buttons. Press START+SELECT+L+R+DOWN simultaneously. In this mode, the SNES button placement will be much more adapted to virtual console NES titles. Press START+SELECT+L+R+LEFT simultaneously. In this mode, the SNES D-Pad controls the classic controller left stick. This mode might not be very useful, but beating a friend with such a setup is quite funny. Please help me implement mappings that might be required for other games by sending me user manual pictures. * When mapping 0 is active, pressing the four C buttons + Dpad left + Z simultaneously sends X+Y pressed status to the console. This opens the wii64 menu. 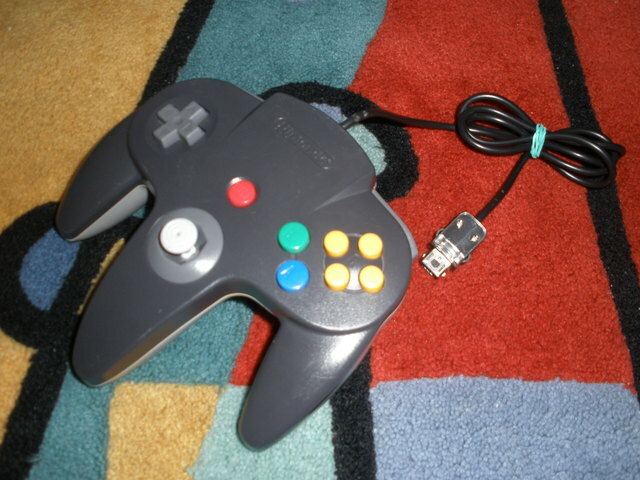 The classic controller reports the left stick using 6 bits and the N64 controller reports the stick position using 8 bits. When a simple linear conversion is used, the games feel very wrong. A long succession of tests yielded the following transfer curves which restores the feeling to something much closer to the originals. It should be noted that values ranging from -32 to +31 can be reported using 6 bits but that in practice the wii classic controller reports values between -24 and 24. Note: The curve is symmetrically applied to center-to-side stick movements. The output range of value is therefore 0 to 31. Also note that the N64 controllers manufactured by Nintendo never reach the maximum value of 127. In version 1.5, two curves of different sensitivity are offered and configurable using the button combinations below. The adapter stores the setting in non volatile memory so you don't have to reconfigure every time you connect the adapter. press L+R+Z+A: Default curve (v1.5). Version 1.4.1: Default curve is v1.4, alternate curve v1.1. Version 1.4 and 1.3: No curve selection possible. The original v1.1 curve did not work well with all controllers. Failure to reach the full game effect (eg: running, performing a tight turn) was the observed symptom. Given the expected range of -24 to +24 on the wiimote side and the actual measured range of values sent by N64 controllers (see below), it makes perfect sense. This was fixed in v1.4.1 and v1.5 and is no longer a problem. Standard N64 transparent purple -72 to 80 -80 to 80 Described as "Some wear" on eBay. Quite worn actually.. The analog sliders are implemented only since version 1.7. In earlier versions, only the digital L/R buttons were functional. Since 1.4 A+B+X+Y+Dpad-Left Sonic & All-Stars transformed for the Wii U and others. Since 1.4 A+B+X+Y+Dpad-Right Sonic & All-Stars transformed for the Wii U and others. Since 1.7 A+B+X+Y+Z+C-left For Devolution. Depuis 1.9.5 A+B+X+Y+Z+C-right Super Mario 3D World. Help me to do better by letting me know the mappings you need. Here are two schematics, one for the DIP (through hole) version of the MCU, one for the TQFP (smaller, surface mount) version. 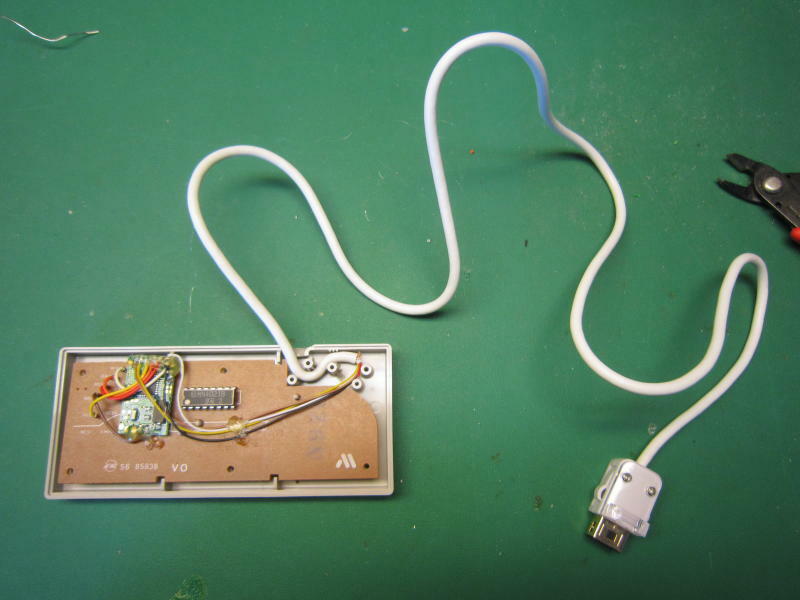 The project uses the 3.3v supply coming from the Wiimote. 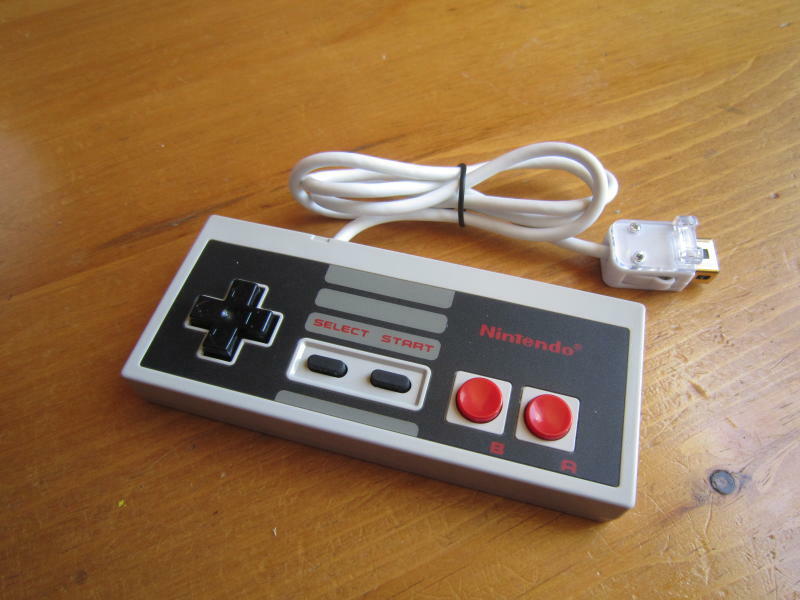 Standard NES and SNES controllers, even though they were meant to be used at 5 volt seem to work fine. 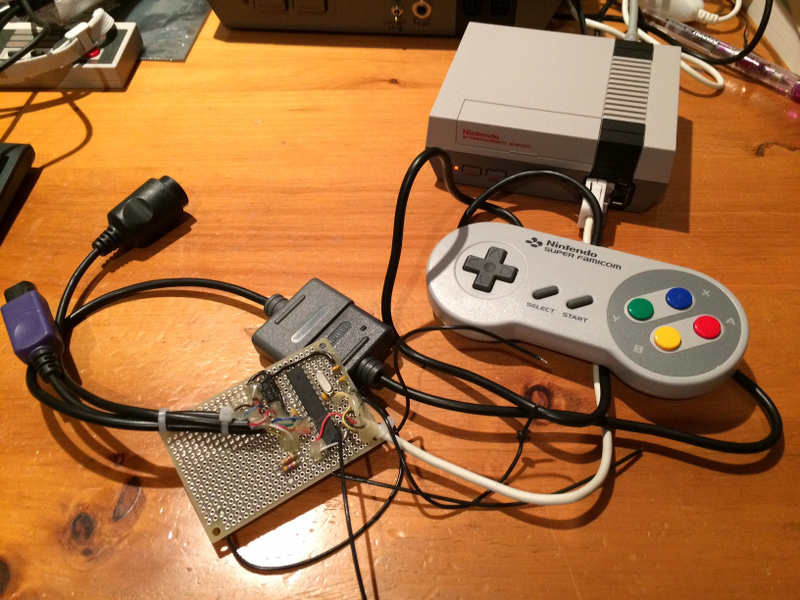 Some controllers built by third parties or otherwise special controllers might not work properly (eg: NES Advantage). 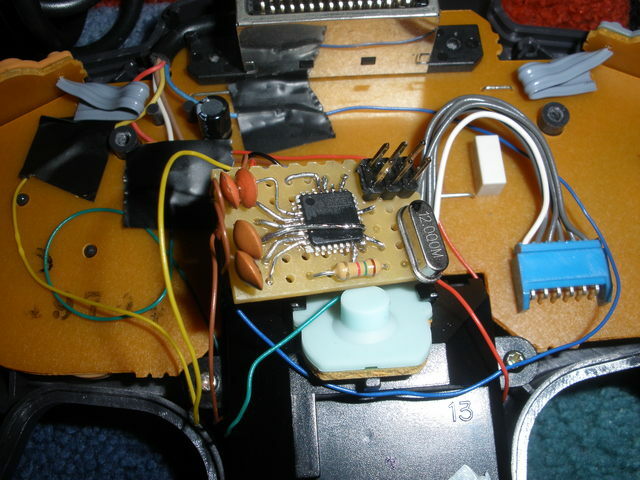 N64 controllers are meant to be run at 3.3v so no problem here. 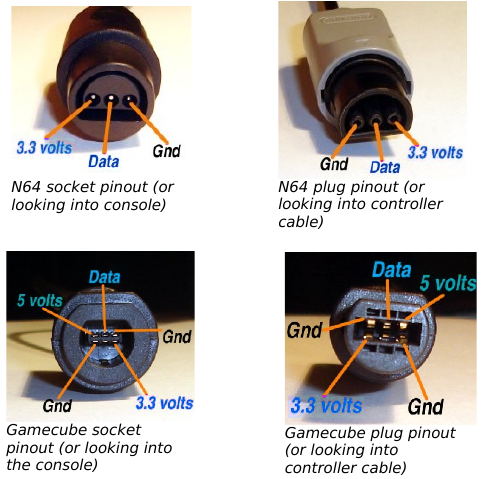 Gamecube controllers are normally supplied with 5 volt and 3.3 volt, but on Nintendo hardware at least, it seems the 5 volt supply is only used for the vibration function. Leaving the 5 volt input unconnected seems to work fine. According to the data exposed in the next section, using an SNES controller, battery life is similar to the classic controller. Battery life however is much shorter if using a N64 controller, but still better than what a wii motion plus gives you. Here are suggested components for building the DIP version. R1 1.5K resistor Digikey S1.5KQCT-ND or equivalent. Battery life is inversely proportional to the adapter's power consumption. 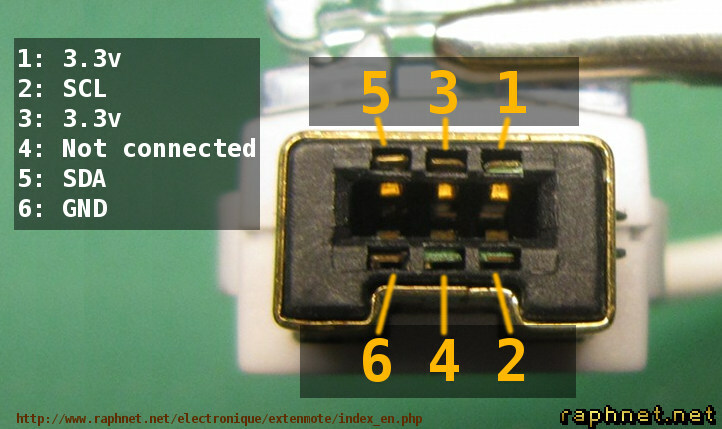 As shown in the table below, while the adapter uses only 1.6mA, but the current drawn by the connected controller also has to be taken into account. 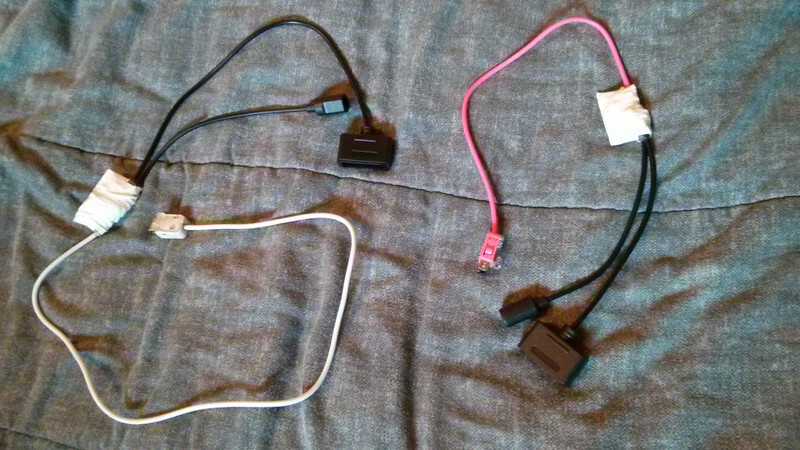 I have included measurements of different Wiimote accessories as a comparison basis. 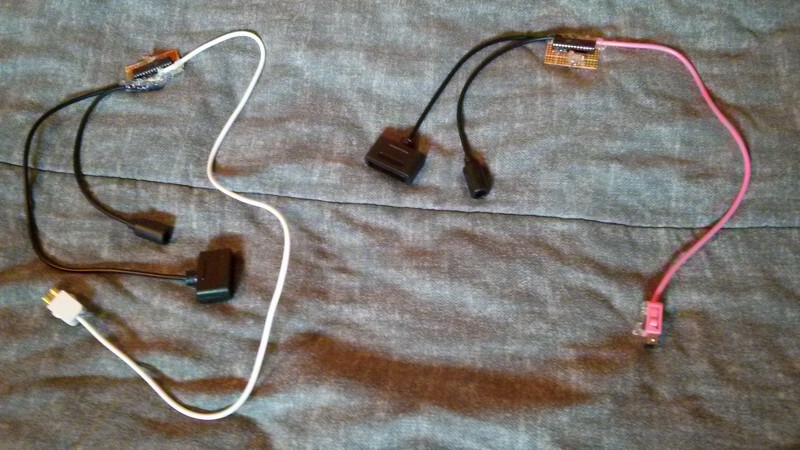 Note: All measurements were taken at 3.3v between the wiimote and the accessory under test using a modified wiimote extension cable and a multimeter. 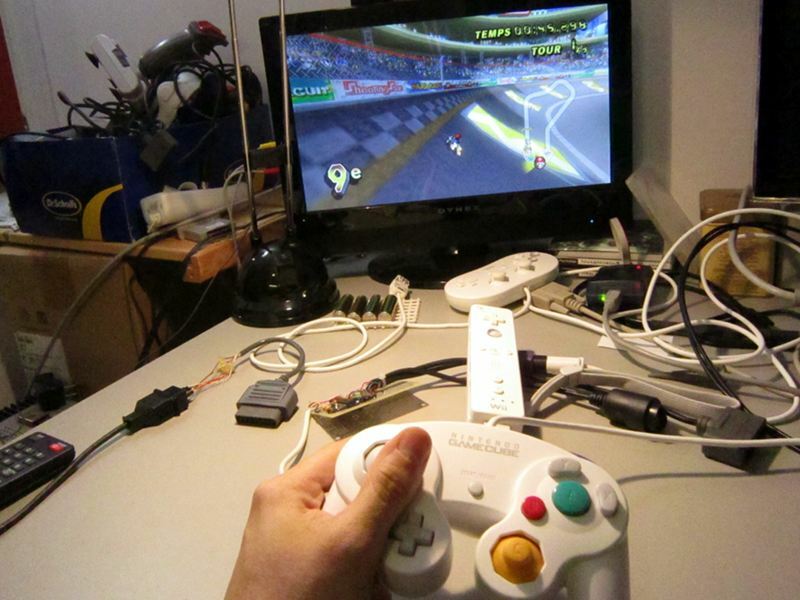 Extenmote with a N64 controller draws less current than the wii motion plus. Battery life should be shorter than with the classic controller but still better than with the wii motion plus. 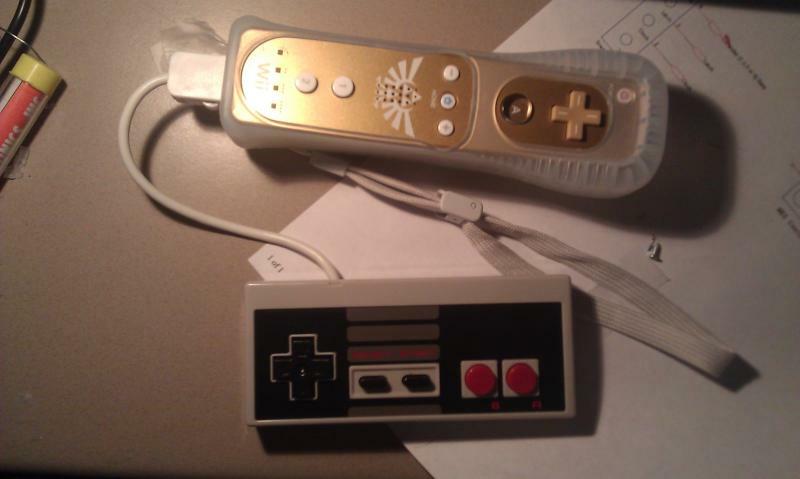 Nintendo did a pretty good of keeping the classic controller and nunchuk power low. The wii motion plus uses as much as 22.5mA, but the current appears to drop to approx. 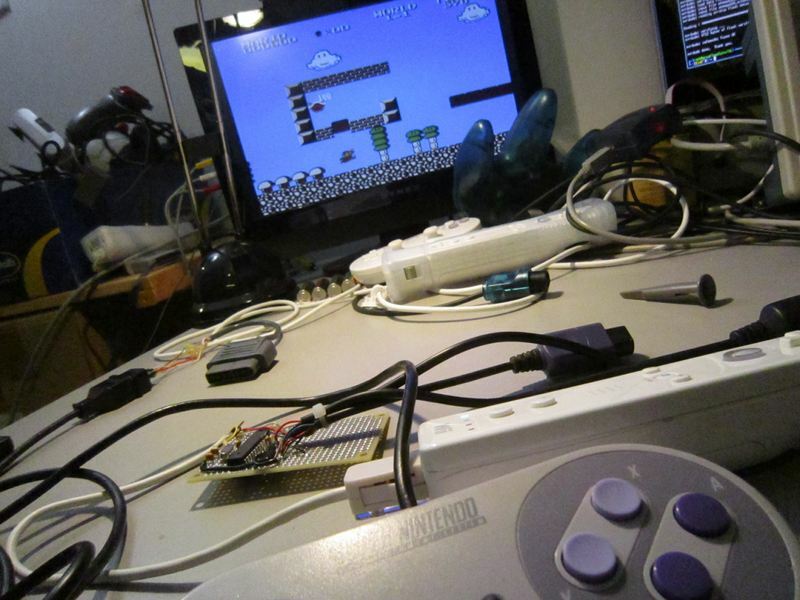 1.5mA as soon as an accessory (classic controller, nunchuk or extenmote) gets connected. The impact on battery life the wii motion plus presence has is therefore limited, but it would still be recommended to remove the wii motion plus when it is not required. 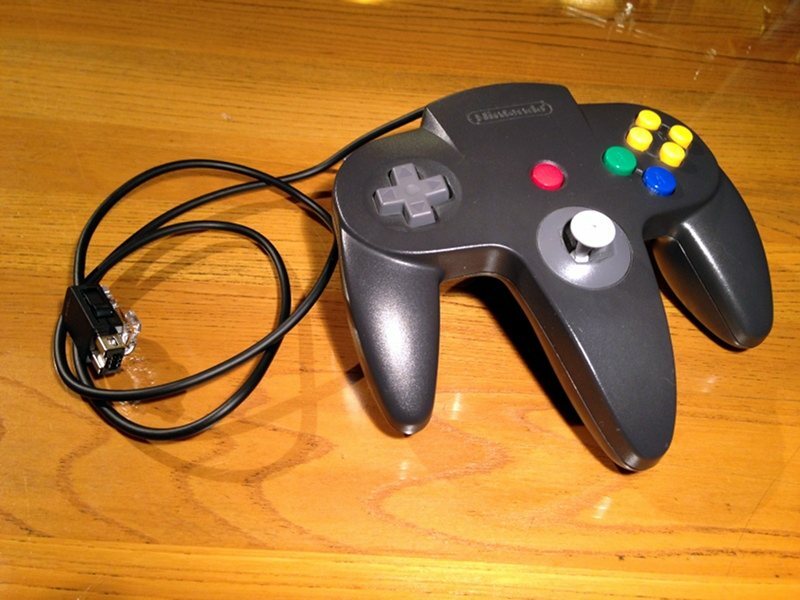 Interesting fact: The N64 Horipad mini controller draws less power than the N64 standard controller. 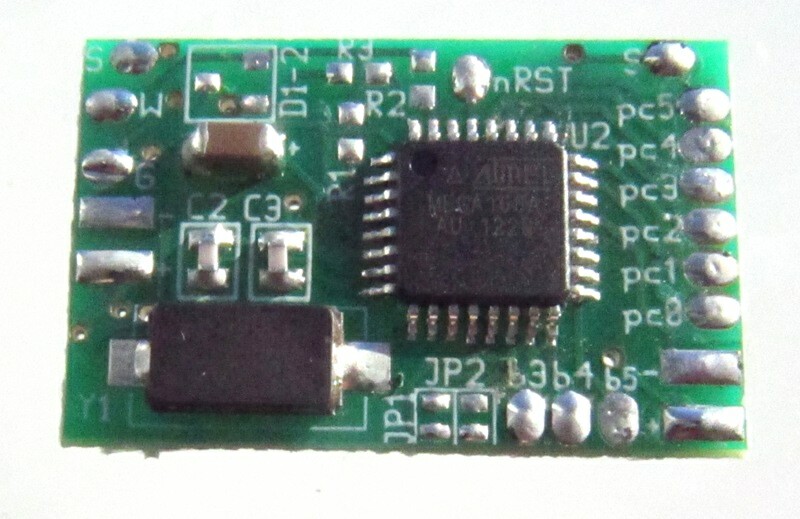 The adapter uses the AVR MCU 'Extended Standby' sleep mode. 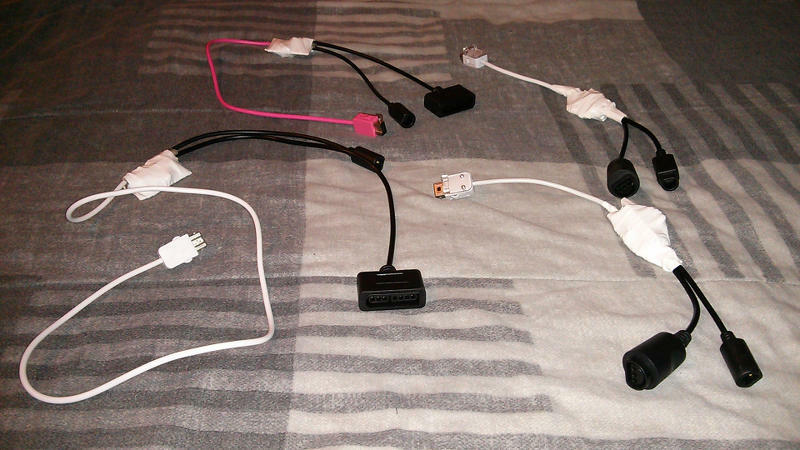 This lowers the adapter power consumption from 4mA to 1.6mA. Using an adapter like this one inevitably increases delays (lag) but the good news is that it is quite short (less than 3ms). B Adapter added latency 2.84 ms Worst observed case. 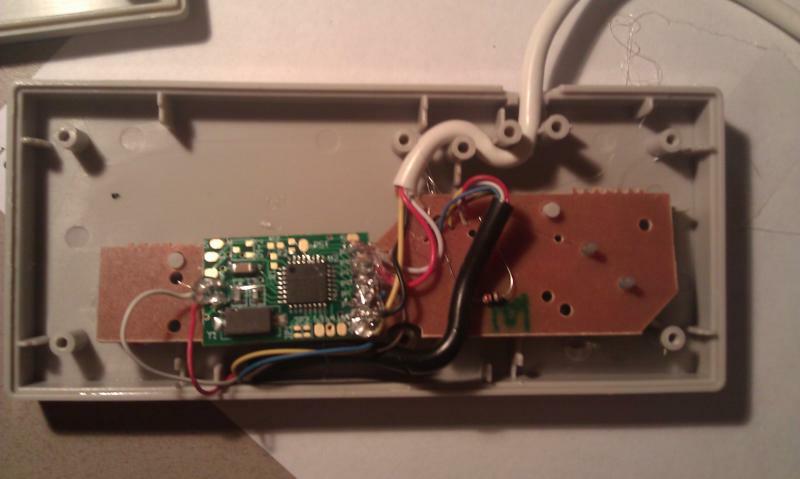 C Wiimote poll to N64/GC poll 2.35 ms Variable starting point. Note: I define the latency increase caused by the adapter as being the interval between the moment fresh controller data has been completely received and the moment said data has been completely transmitted to the wiimote. Note 2: Many other elements of the complete system (controller>adapter>wiimote>bluetooth>wii>game>TV) are likely contributors to the total latency. This adapter can only minimise its own contribution to the total latency. 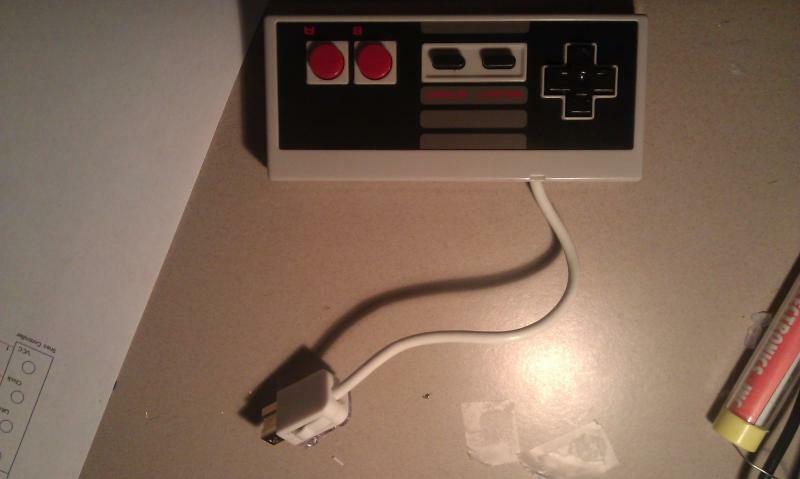 From the console point of view, the adapter acts like (and therefore is) a classic controller. So it should just work with any game supporting the classic controller. To this day, I know of no incompatible games. This list is absolutely incomplete. If a game is not listed, it still probably works very well. If you do test an unlisted game, let me know and I will be happy to add it to the list. 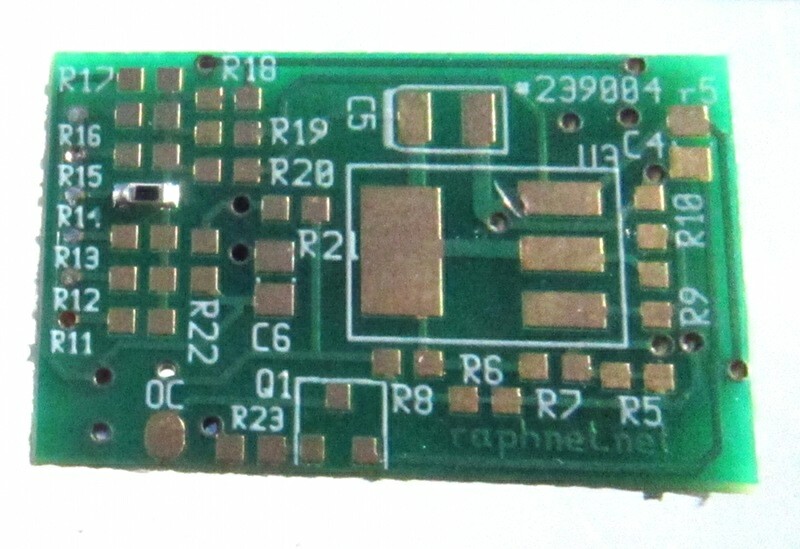 This project does not have a specific PCB because it was not necessary. 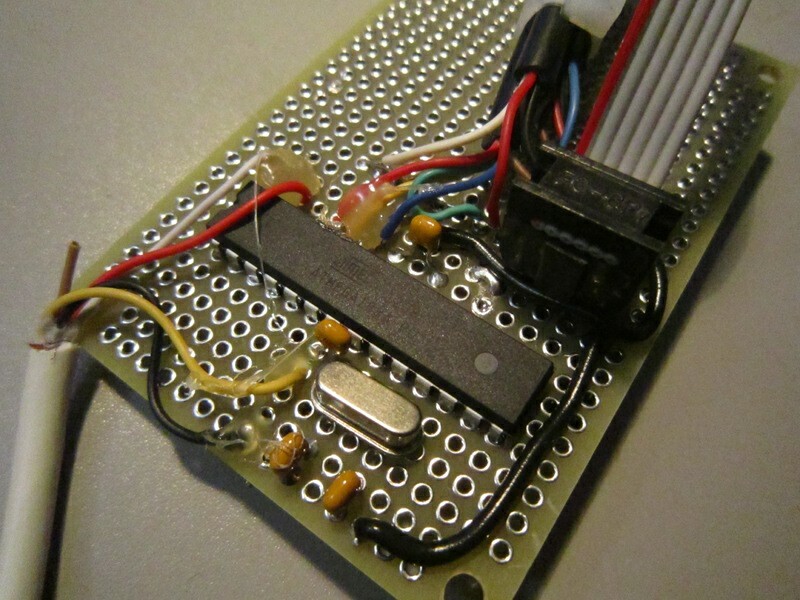 I am simply using my Multiuse PCB2 again, which is perfect for this project. Improve joystick analog range in 'high resolution' mode. N64: ZL and ZR are not longer tied. By default, only Zr is used now. The old combined behavior can be toggled with L+R+Z+Joystick_up. N64/SNES: Simulate full L/R analogic deflection when L/R are pressed. 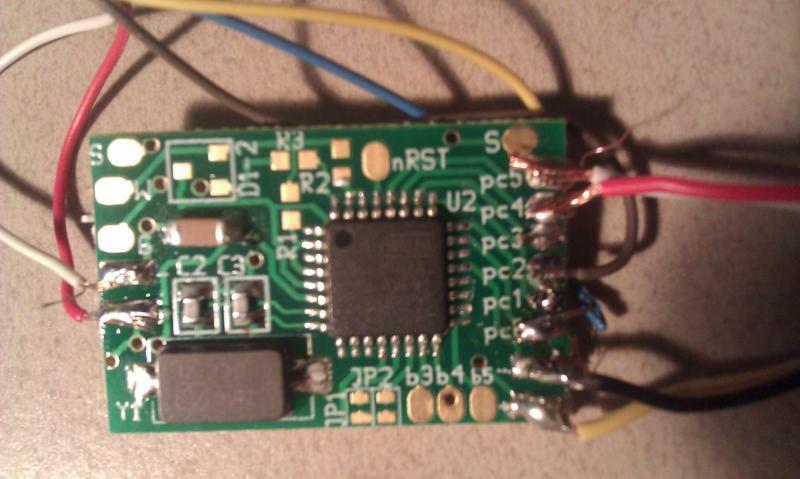 Prevent a 8 bit overflow from occuring with some cheap controller clones. Fixes the 'joystick left/down direction does not work' problem, but keep in mind the overall quality of the controller won't increase. It will work as badly as it does on a real N64. Implemented a special mode where the extension ID changes with the connected controller. Modified GC/N64 raw data feature to includes the button data too and to be exactly in the format received from the controller. [GC/N64] Raw analog data and a signature is now appended to the standard classic controller report structure. Software that is aware of this will be able to use the full resolution of the original joysticks. [GC/N64] Holding start when connecting the controller (or powering up) disables the button mapping combos for the session. Add two N64 mappings for F-Zero X and Yoshi's Story. New version with important fixes! 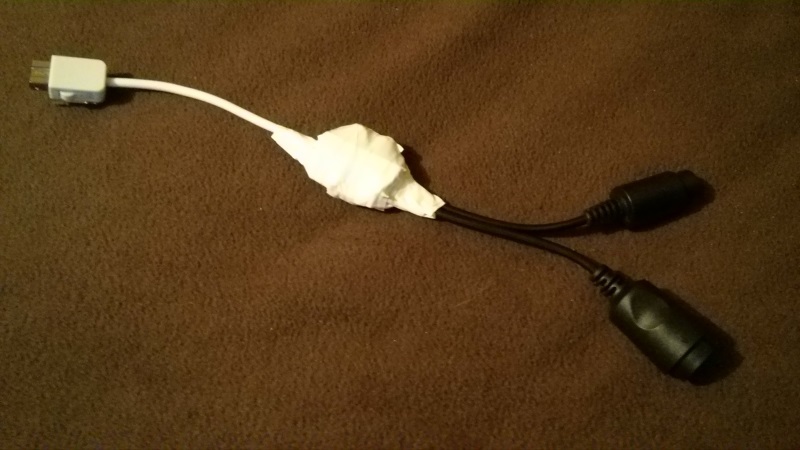 Fix: When switching from the Wii menu to a game, the adapter does not have to be reconnected anymore. Fix: The 'always scrolling' bug that occured only in the Wii U main menu has been corrected. Removed the old v1.1 curve. Added a pair of experimental Gamecube mappings. The adapter settings (eg: Button mappings, transfer curves) are now stored in non-volatile memory. 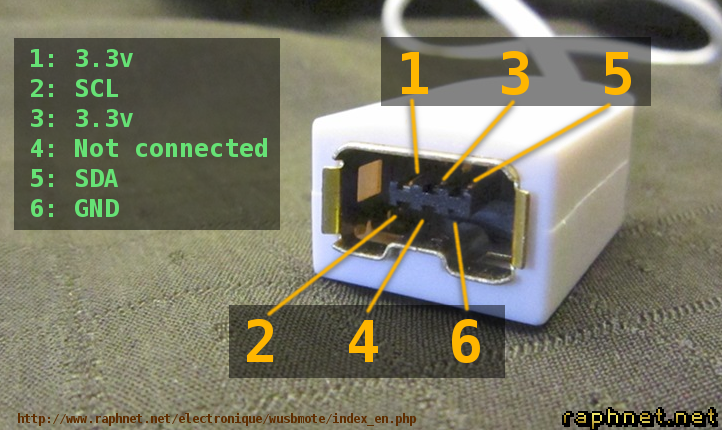 No need to reconfigure after each reconnection. 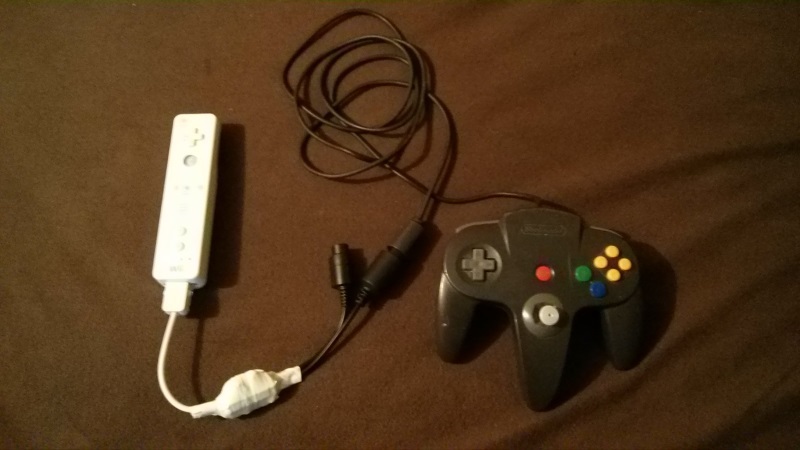 When switching from the Wii menu to a game, the adapter has to be reconnected. Implemented a new gamecube mapping to help SNES VC games. Note: Gamecube L/R analog is still not implemented. I need a game that uses this feature to test. Suggestions anyone? The N64 transfer does not work optimally with worn controllers. Fix specific to the multiuse PCB2 board to lower power consumption. Tested with several NES, SNES and N64 virtual console titles and Mario Kart Wii. 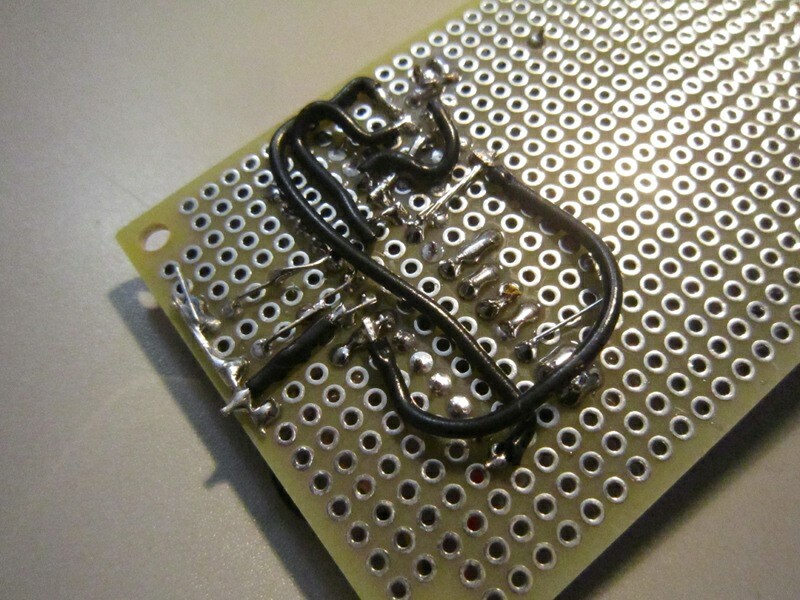 The Atmega168a has to be programmed using the .hex file. The "fuse bytes" for this project are extended_byte=0x01, high_byte=0xdf, low_byte=0xdf. For more information about the tools required to program an AVR microcontroller, please visit my AVR programming page. Unless indicated otherwise, the source code is published under the GPL license version 3. Please consult the included gpl.txt file for more information. The project compiles using the included makefiles using avr-gcc under Linux. 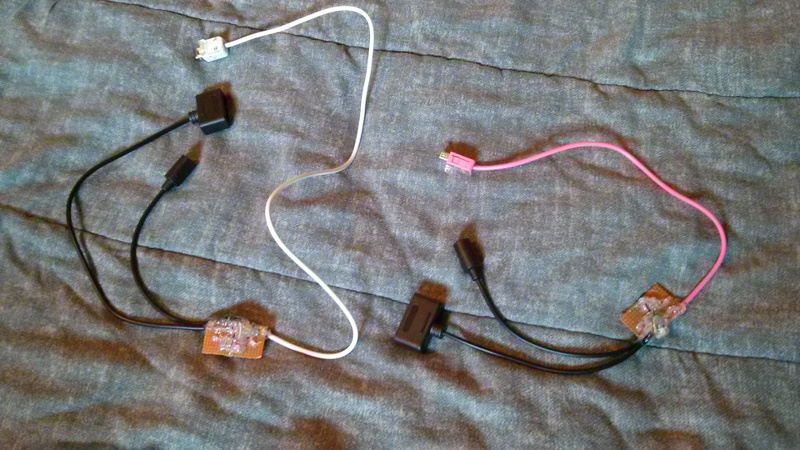 For compatiblity, my extenmote adapters must convert the joystick values to match those of a classic controller. Unfortunately, resolution is lost in the process meaning that the controllers are not working at their full potential. 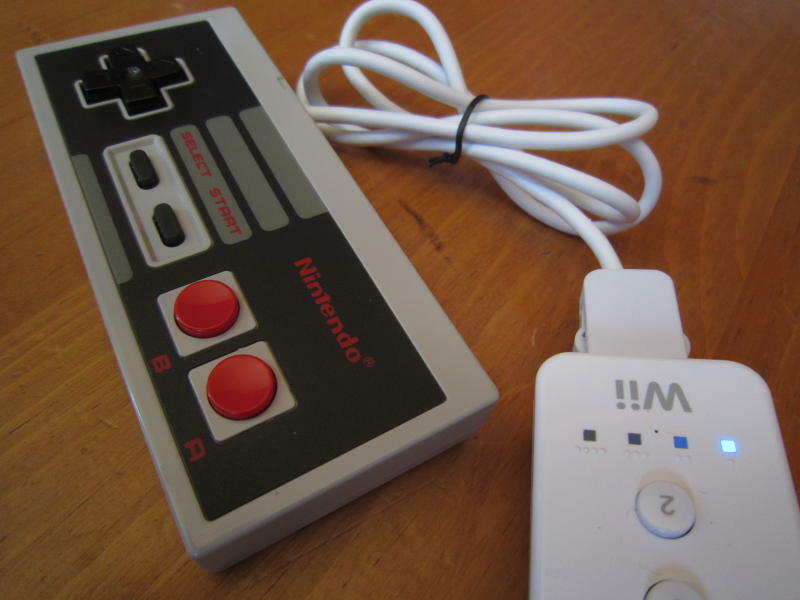 Starting with version 1.8, the adapter appends raw values to the standard classic controller. Software unaware of this feature will continue working normally, but the data will be available and usable by applications were it is useful. This feature is documented in details on its own page. An example using a modified libOGC is also available. Seeing how others build my projects is always a pleasure. Send me your pictures and I'll add them here. Also let me know if you have a name/alias and country I can mention. By default, I will use your first name. 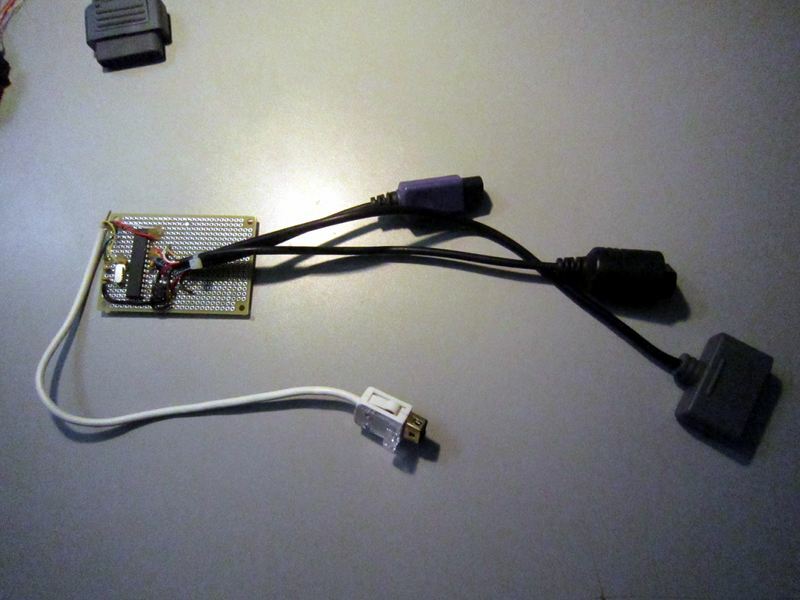 2013-08-12: Santiago built his adapter by modifying a Gameboy. 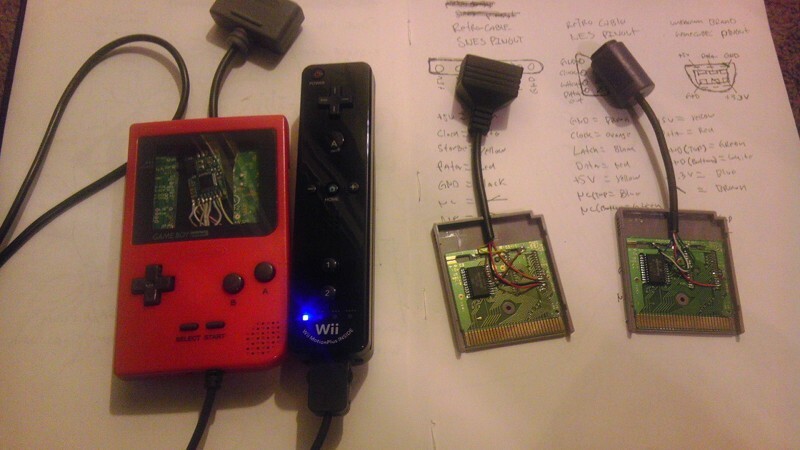 Game controllers are connected using a selection of modified game cartridges! The folling pages and documents helped make this project possible.